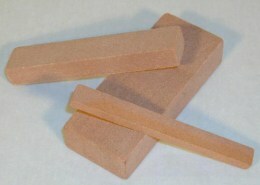 Dressing stones are used for dressing. 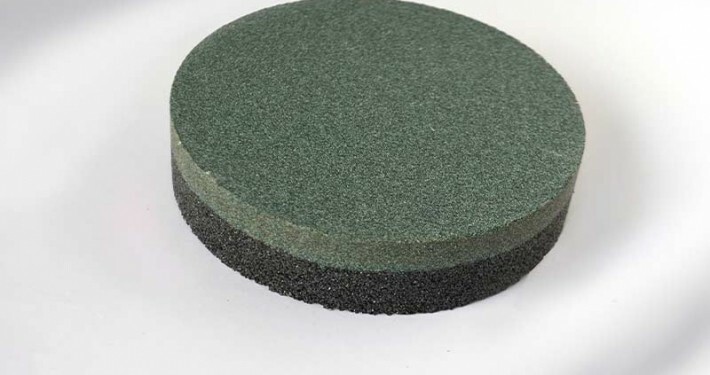 We distinguish between dressing stones for dressing sharpening stones, dressing stones or rubbing bricks / sanders for the building/construction industry, dressing stones for vitrified bonded grinding wheels and dressing stones for diamond grinding wheels and CBN grinding wheels. 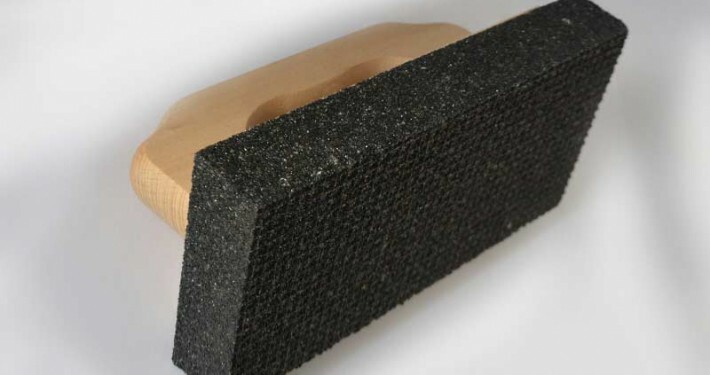 Our dressing stones are grinding stones which are especially made for rough/coarse grinding work. 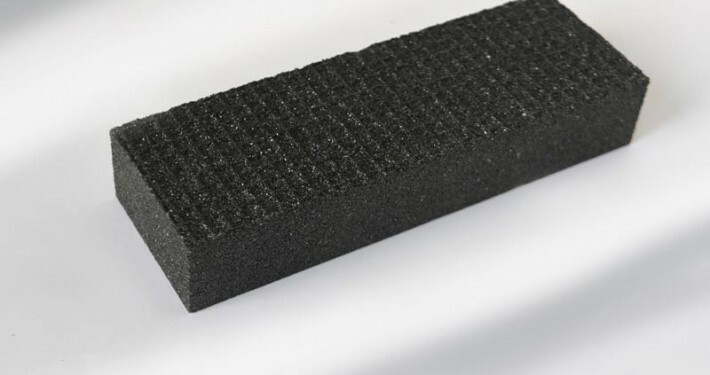 Depending on the application, we manufacture them out of aluminium oxide or silicon carbide (silicon carbide green and silicon carbide dark) in the required grit size and hardness. 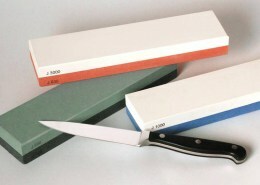 Dressing stones for dressing sharpening stones (flattening stones) are used after the sharpening stones have become hollow in the middle of the stone due to the sharpening of knives or other tools. 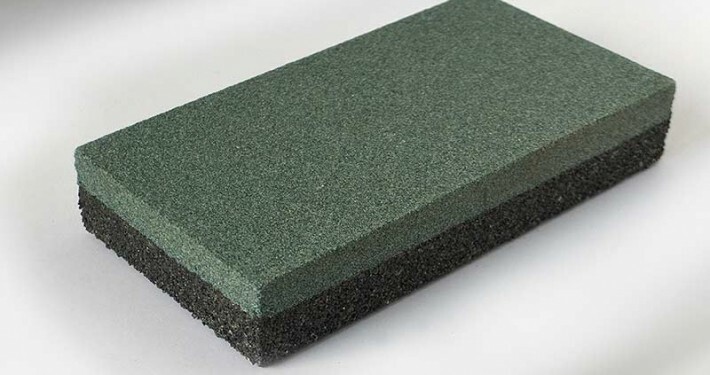 Our rubbing bricks / sanders (also simply called grinding stones or sanding blocks) are used in the building/construction industry for processing concrete and screed, but also for casting, stove tiles, wall plates and glass edges. 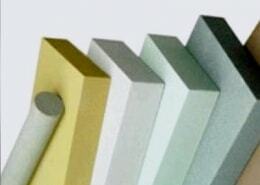 Dressing stones for vitrified bonded grinding wheels can be found in the section Wheel Dressers. 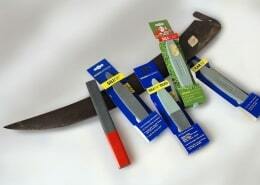 Dressing stones for diamond grinding wheels and CBN grinding wheels can be found here. 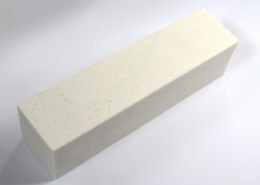 ARE YOU LOOKING FOR DRESSING STONES? 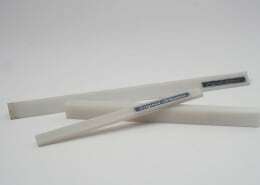 HOW DO YOU FIND THE RIGHT GRINDSTONE FOR YOUR APPLICATION? 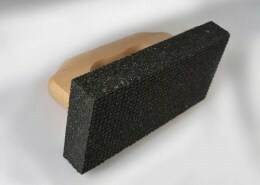 In addition to a standard range, we also manufacture grindstones that are tailored to your individual application. 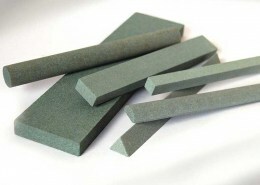 Together we discuss your application and determine the optimum composition of the whetstone with regard to grain size, hardness, bond, shape and dimensions.